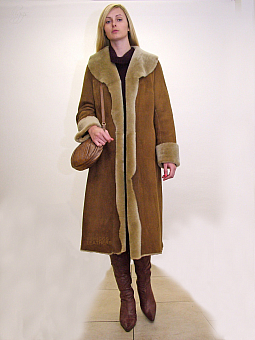 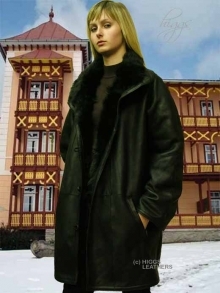 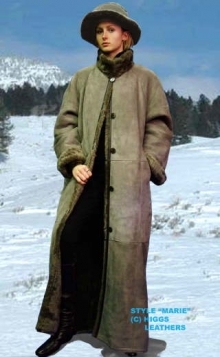 Shearling coat; women's collection. 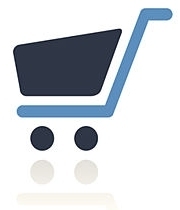 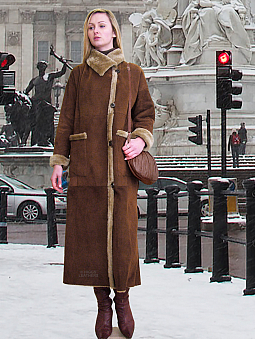 We have in stock one of the finest selections of Shearling coats, not just in the UK but world wide! 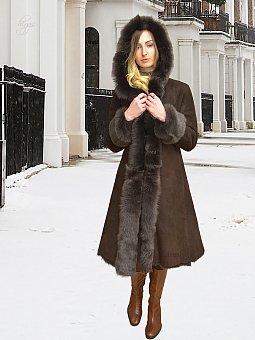 These wonderful styles are made from the very finest, soft, lightweight Shearling skins. 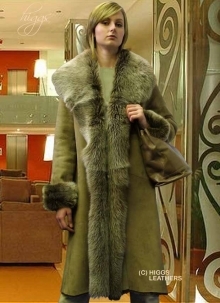 They are totally different from the old, heavy Sheepskin coats of days gone by! 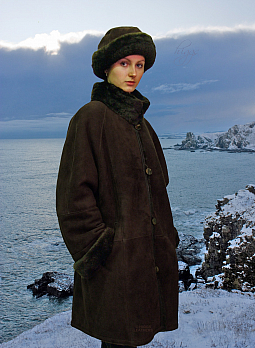 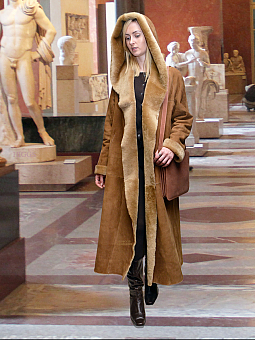 If you haven't tried one of our luxurious "New Generation" Shearling coat designs, you don't know what you're missing! 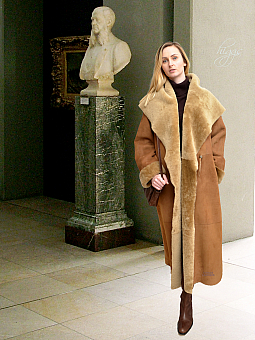 Now you can look forward to those bitterly cold winter days, with an incredibly soft, light weight, casually glamorous shearling coat, that really gives you a 'lift' every time you wear it!